Andrea Jenkins is a Poet, Writer, Artist, Activist, Trans United Co-founder, and now a candidate for Minneapolis City Council in Ward 8. Wednesday night, I watched two dear friends of mine dismantle the horrific anti-trans bills moving across the U.S. on The Daily Show with Trevor Noah. They slayed the ignorant notion that discrimination against trans-identified people somehow protects the rights of religious adherents in those states. My friends Angelica Ross and Cherno Biko, along with Daily Show contributor Jessica Williams used humor, common sense and courage to dispel some of the myths surrounding transgender identity and based on the social media response they received, they did a pretty good job. Unfortunately, we know that visibility alone won't stop the vicious attacks on the lives of transgender people. 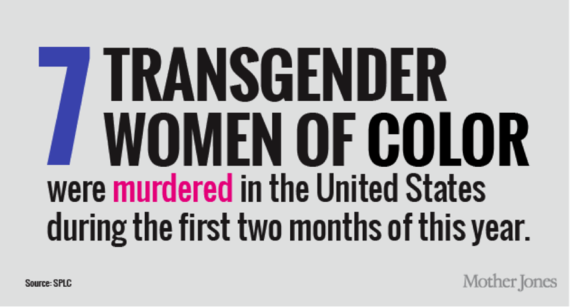 It won't stop the murders of transgender women of color, nor will it create jobs and safe affordable housing opportunities for our communities. For that to happen, we (the transgender community and our allies) must be more involved in the political process. As a transgender woman of color who worked as a Senior Policy to two City Councilmembers in the City of Minneapolis for 12 years combined, I know firsthand the importance of being involved in electoral politics. That is why when my friend and colleague Hayden Mora, asked me if I would be interested in joining a diverse group of trans people from all walks of life to build an explicitly political voice for trans people, without hesitation I said yes. 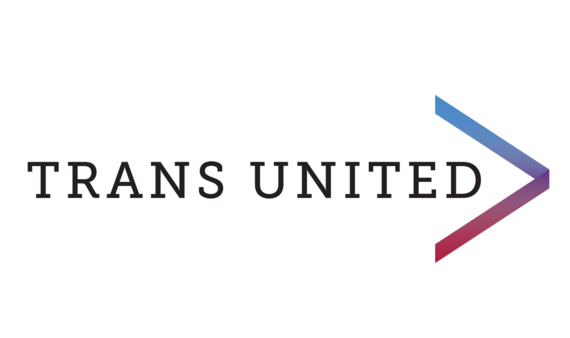 On Monday, April 4th, 2016, Trans United Fund was born. Trans United Fund will accomplish their mission by engaging transgender communities and allies in the political process, building political leadership and capacity of transgender people and allies and endorsing candidates with a commitment to transgender equality and a pro-transgender platform. The first-ever transgender-focused Presidential Candidate Questionnaire has been developed and will be distributed to all potential candidates as part of the 2016 election cycle. In addition, a legislative scorecard program and efforts related to building political power in trans communities and educating allies are in the works. The organization is looking at key races across the country in the 2016 election cycle to focus resources where they can make the most difference." At a time when human rights and social justice struggles are at an all-time high, when Black Lives Matter advocates are insisting that the issues plaguing the African American community come to a screeching halt, issues like chronically failing schools, that create a direct pipeline to the for-profit prison system. Issues like, low to no access to quality healthcare, issues like environmental injustice that poison Black communities like Flint, MI, and communities all over this country. Issues like substandard housing, high unemployment and certainly violent and deadly interaction with the police state. We understand that these issues are systemic, they are a product of the White Supremacy infrastructure that this country was built upon and continues to uphold in all the institutions that our tax dollars support. We must understand that these very same issues have an even more significant impact on the part of our community that identifies as transgender, gender non-conforming, or gender fluid. 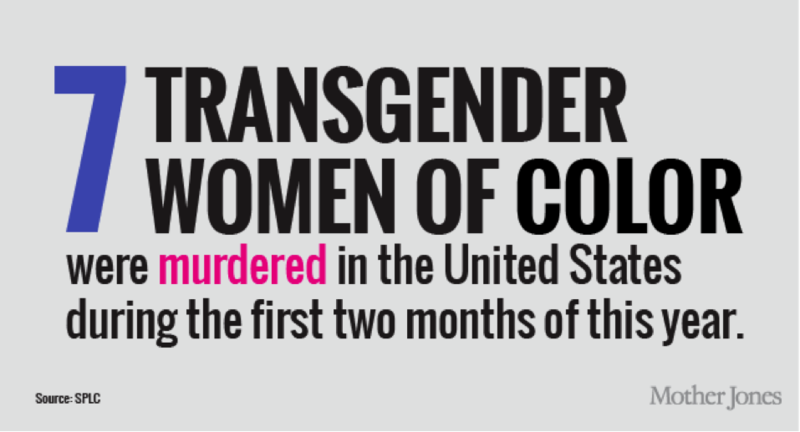 The National Black Justice Coalition, (NJBC) collaborated on the 2011 survey "Injustice At Every Turn", which lays out the staggering statistics that trans people generally and trans people of color in particular face on a daily basis. And as my dear friend Elle Hearns stated in the Root Article, "Violence Against Trans Women largely goes Unnoticed", from Jan.23rd, 2015, "Religion plays a big part in how we deal with the LGBTQ community, period," Hearns said. "But specifically trans women of color, there is a lot of misogyny that is compartmentalized, and a lot of people don't want to deal with trans, even the word 'trans,' because it challenges everything that they've been taught by systems of oppression and white supremacy." I'm part of the Trans United Fund because trans people need a strong political voice to support the activism, legal, policy and direct service work already happening. As the Oral Historian for the Tretter Collection Transgender Oral Project, I hear the stories and lived narratives of trans and gender non-conforming people on an almost daily basis. As a poet and writer, I share my own experiences, thoughts and ideas related fighting for justice and equality for all people. But sharing our stories, being visible and even providing direct services to members of our communities is not enough. As friend and co-founder of the Trans United Fund's Bamby Salcedo, Executive Director of the Trans Latin@ Coalition said, "We need to move from being primarily reactive to more proactive, going to the root of institutionalized transphobia. And that requires a stronger political voice." These anti-trans bills being passed in Houston, North Carolina, Alabama and Mississippi don't just harm transgender people; they strip the rights of immigrants seeking employment and housing opportunities, women and their ability to make choices about their own bodies, they discriminate against disabled folks who sometimes need opposite gendered caregivers to assist them in the bathroom. Indeed, these bills make a mockery of our entire way of life in a democratic society. Trans United Fund, to me, is both about aggregating our collective power and about bringing our full selves to the table. "For me, there is no separating my womanness, my blackness, my transness from my me-ness" - Janet Mock. This is our life, this is our time, let's work together to build a strong political voice for trans rights and in turn we create equality and equity for all. I hope that others in the trans community and our allies will join me today in being a part of Trans United Fund.